What is the consumer’s responsibility to a contractor? What is the consumer’s responsibility to a contractor? The question is normally the other way around! That being said, like any relationship you enter into, there are mutual obligations. One, do your homework prior to hiring any contractor. Make sure they have the appropriate experience, references, time in business, insurances, licenses, and inspect their work in more than one scenario. Number two, make sure that EVERYTHING is in writing on the details of the work to be performed. If it is not, “implied” or what you were thinking may not happen! Thirdly, be available for questions. There are often gray areas when it comes to aesthetics on what you may want and how it will be finished. Make sure the contractor has easy ways to communicate with you. One of the primary obligations a consumer has to a contractor is paying your bill on time. There is consistent pressure exerted on the contractor to be timely and on schedule. The homeowner has the same obligation to uphold their end of the contract. At Archadeck of Charlotte, we have to be very careful who we refer business to. Our brand is so highly thought of that the expectation is equally as high for the partners we refer. Today, Dry Pro invited me as owner and President of Archadeck and Value Remodelers to sit down and meet with them and share business models and customer values. We jointly saw where the companies have very comprehensive customer service strategies and all decisions start with what is best for the customer and what is fair. With our similar passion for business and customer service, we will jointly refer each other when the need arises. Value Remodelers and Handyman Services is an Archadeck of Charlotte company that provides complete remodeling and handyman services while Dry Pro of Charlotte takes care of mold remediation, foundation repair, and crawl space work. Both companies are proud of their A+ Better Business Bureau rankings and years of experience servicing the Charlotte area market. Charlotte based handyman business does lots of small jobs! 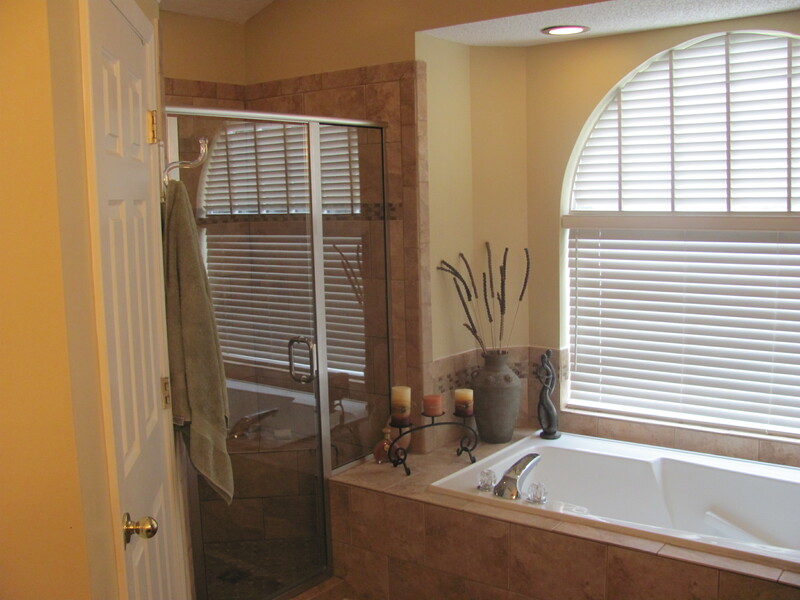 Value remodelers and Handyman Services is an Archadeck of Charlotte company. It does hundreds of large and small jobs in and around the Charlotte market year around. It has the rare combination of being backed by a financially solid company like Archadeck but is not a franchise and is locally owned and operated. The company does everything from rotten wood replacement and gutter cleaning, to full scale kitchen and bath remodeling. It is remarkable how many small home improvement and repair jobs are beign sought out on a daily basis. The pricing is affordable and the skill is very high level that includes drywall and painting. This is well worth checking out and is like a personal valet. See more info at http://www.valueremodelers.com or at 704-944-1357. Archadeck of Charlotte introduced a new division, Value Remodelers and Handyman services this fall. It is very competitively priced high quality handyman service that has been introduced only through word of mouth to existing Archadeck customers. The reception has been unbelievable! The customers already have had a great experience with high quality products and services and the handyman services division gives them solutions to everday needs. 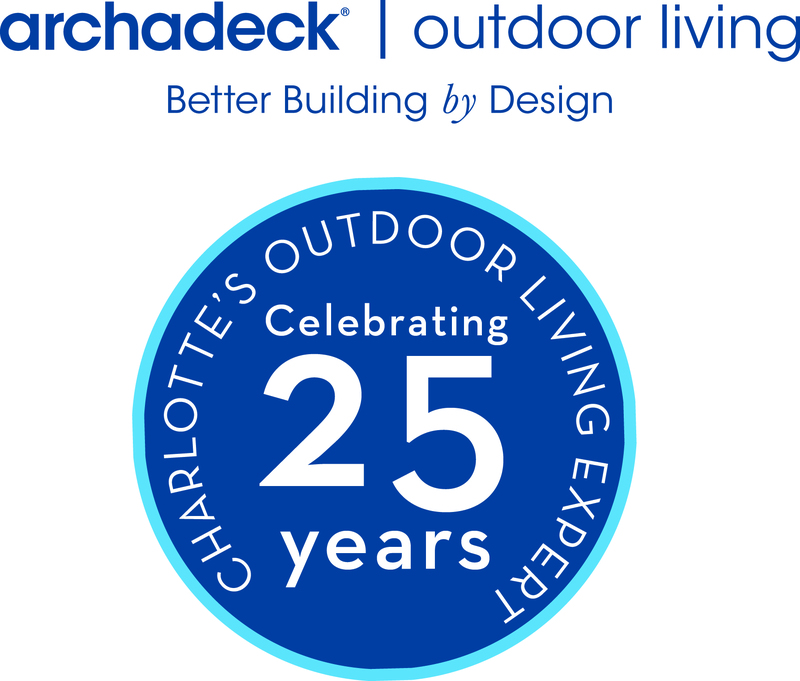 Value Remodelers (www.valueremodelers.com) is a operating division of Archadeck of Charlotte(www.archadeckofcharlotte.com), which has been in business in Charlotte since 1988. What a safe way to hire a contractor! The economy is still in tough shape. In our business, we are finding people are getting more quotes than ever. Much to our surprise, we are still doing business at the same rate as our best years ever! We have spent time researching why this is? I was talking to my salesman this morning and he shared a story about a couple who met him 2 months ago and just now said they had chosen Arhcadeck. He asked them how they made their decision, their answer was that Cat (our salesman) gave them the most confidence in his ability to understand what they wanted and come up with ideas that would enhance their own. They also stated his experience won out at the end. This is what I love about Cat. We do over 800 projects a year and Cat is one of the most knowledgeable and likeable of any of our salesman. He consistently get high marks from his customers!